Learn and experience doTerra essential oils and how you can use them every day for the health and wellness of the whole family. Take back control of your own health and wellbeing. Be empowered with natural remedies to common ailments, symptoms and conditions. Reduce toxins and chemicals in and around your home. 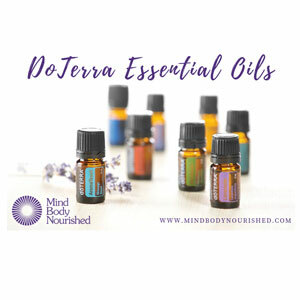 Hear amazing tips and information on how to incorporate essential oils as part of your daily routine.